Parents to VERY picky eaters will get me, but I feel like I’ve conquered the world! Okay maybe that’s a bit over the top. 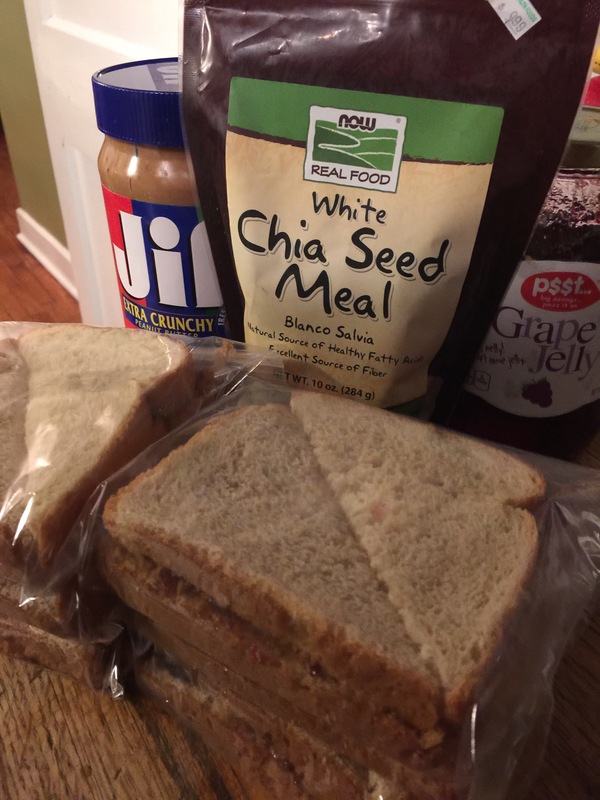 I prep my picky 8 year old’s pb&j’s at the beginning of each week and then throw them in the freezer for a quick grab in the morning for his lunch. After some experimenting I’ve finally discovered adding about 1 tbsp. of milled chia seeds is hidden and he hasn’t noticed a bit! My child gets a super food in his lunch AND doesn’t complain? Success. Woot! Next postString Art – Love where you live!